Former Brazil attacker Kaka says that we are “blessed” Kylian Mbappe “grow up in front of us” at Russia 2018, but singles out two more Les Bleus players key to the side’s run to the final. “Mbappe is incredible. What he is doing at nineteen years old… Sometimes you watch him on the pitch and he looks like he is 35 or 36, he is so mature, but sometimes he shows he is just nineteen,” Kaka, himself a teenage prodigy, said of the mercurial talent, who has scored three goals and put together an impressive highlight reel at Russia 2018. Kaka, who is in Russia as a football ambassador, says that the attacker could stop Cristiano Ronaldo receiving his record-breaking sixth Ballon D’Or, the title of the world’s best player, as soon as this year. “His season with PSG was normal, but what he is doing at the World Cup is fantastic. 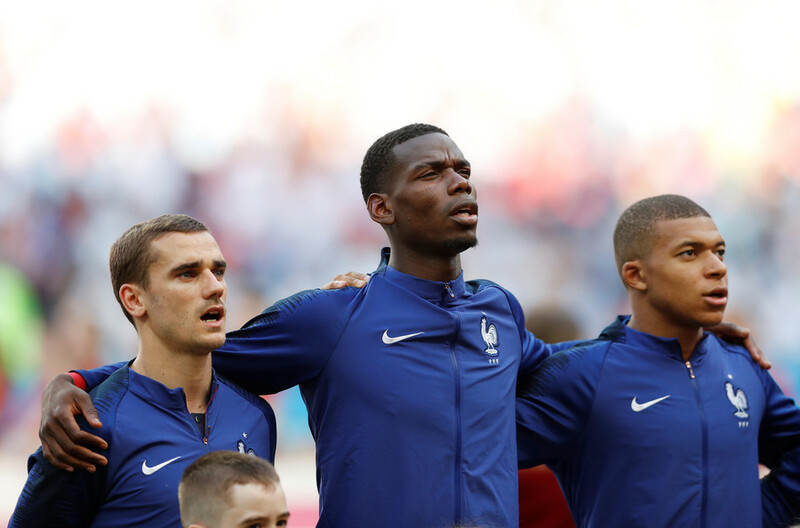 If France wins he will be one of the individuals nominated,” he told RT during a live broadcast just hours before the deciding match between France and Croatia. A Mbappe win would break the Ronaldo-Lionel Messi stranglehold on the prize, with the two winning every edition of the most prestigious individual prize in the game for ten consecutive years. The last one other than the duo to win it – Kaka himself in 2007. But Kaka spared a kind word for another player, who was once touted for the highest personal honors, but has instead been relegated to a supporting role. “Paul Pogba is having a great World Cup. He is making it easier for the defenders behind him as well,” said Kaka, of the Manchester United midfielder, who appears to have shaken off his reputation as a peripheral star turn by knuckling down. 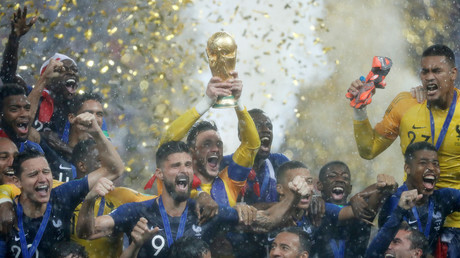 All the same, it is yet another member of France’s star-studded line-up who has appealed to Kaka the most, though perhaps for personal reasons as much as the parsimonious performance of Les Bleus’ defensive unit. “I played with Raphael Varane at Real Madrid, so I can nominate him as their leader,” said Kaka.